The astounding lyrical prowess and vocal dexterity displayed in Anietie Bature‘s new song “Covenant Keeping God” is nearly as epic and ecstatic as its R & B leanings, prancing strings and pounding kicks alongside the swagger and bump of an Afro Pop fueled Hip-hop groove hinged in the song. The mellow, synth-driven track is an inspired upbeat tune, rather than a calculated attempt to chase the new, hot trends. While it is not easy to surpass her previous hits, “Covenant Keeping God” has all it takes to dominate the airwaves and slay music charts both locally and internationally. After all, Eeltouch produced it, so we can only expect nothing but the best. Covenant Keeping God”, Anietie Bature’s third single from her forth coming album ‘My Whole Life’, is an up-tempo, laid-back rider music laced with graceful lyrics and a symphony of harmonious sounds and melodies that create an enigmatic and charismatic world in which Anietie dazzles and shines. It is a boldly arranged song of gratitude, adoration and true praise that beats with modern rhythm. Listening to the song shows how profoundly skilled and lyrically inclined Anietie is. 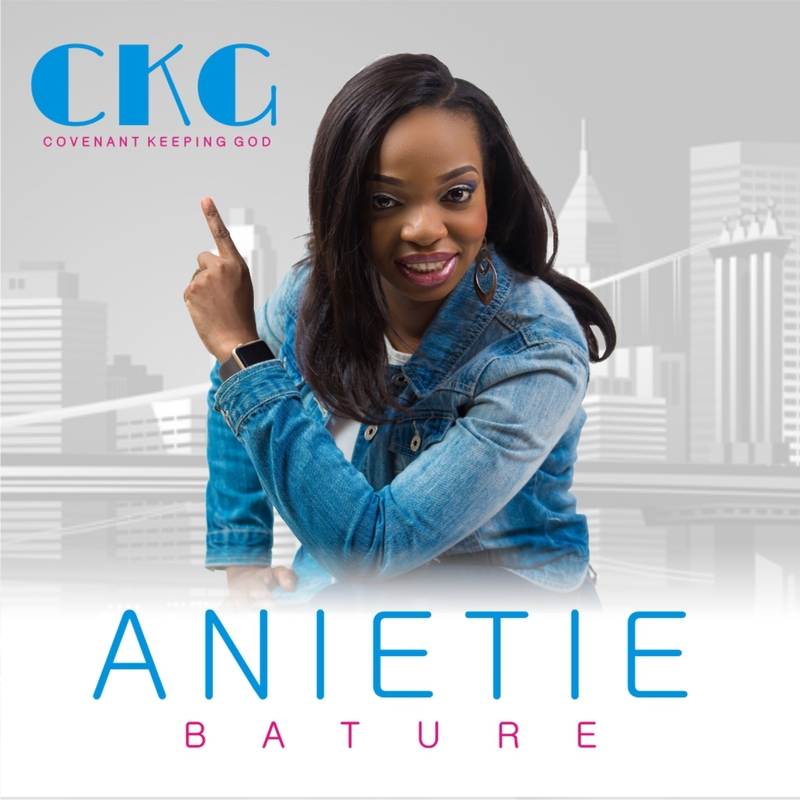 The single is yet another reason why Anietie Bature is among the next wave of gospel stars to look out for today. I think she should be the face of contemporary gospel music in Nigeria.